Exomotive - US Manufacturer of Exocars & Kit Cars | Best of luck to Danny George this weekend! Best of luck to Danny George this weekend! 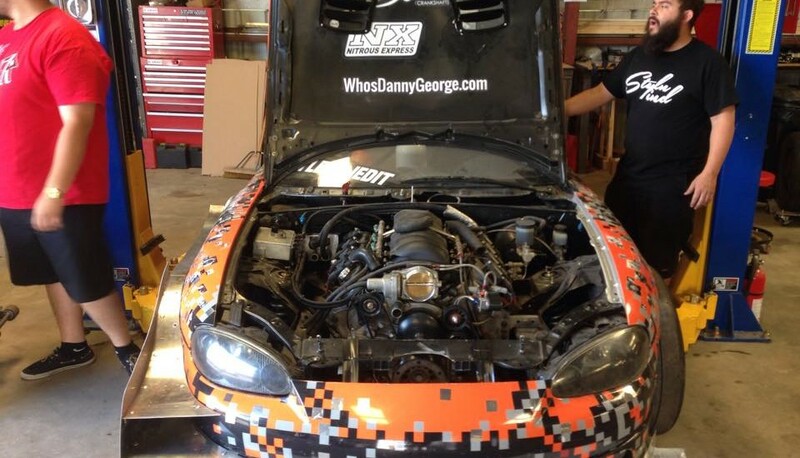 Danny George was in the shop yesterday getting ready for Global Time Attack at Road Atlanta this weekend. Come out and see us, along with Danny, this weekend!